The Heckler & Koch P30 is an iconic polymer framed semi-automatic pistol, known for its accuracy and reliability. 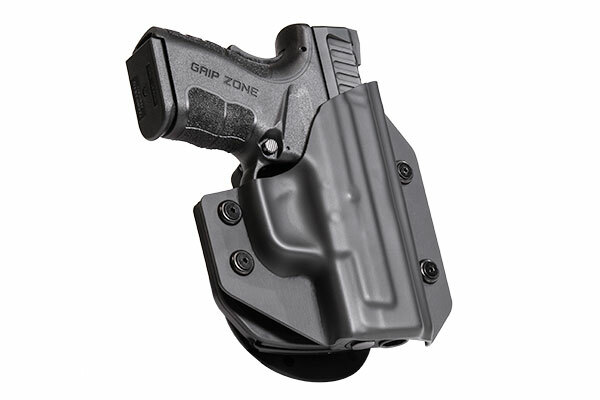 The handgun ergonomics are top notch along with the 15-round capacity makes it ideal for concealed carry. The only slight flaw to this pistol is its inability to be carried comfortably by a number of concealed carry holsters. With its bulky edges, this beautiful pistol may prove to be a burden to some concealed carriers. We have a comfortable HK P30 holster solution for this. We’d like to introduce to you our special line of custom and handmade concealed carry holsters, the Cloak Tuck IWB Series. 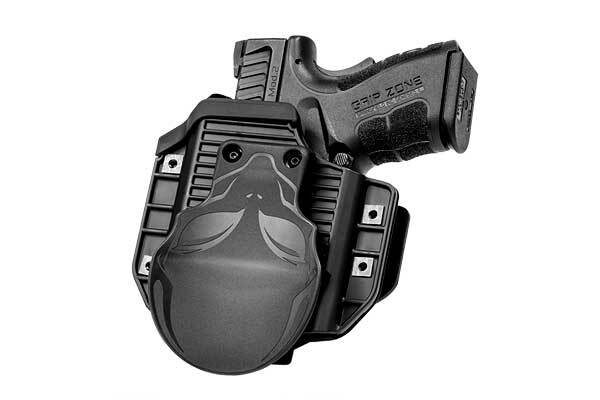 Every P30 holster within this series is fully adjustable and customizable. 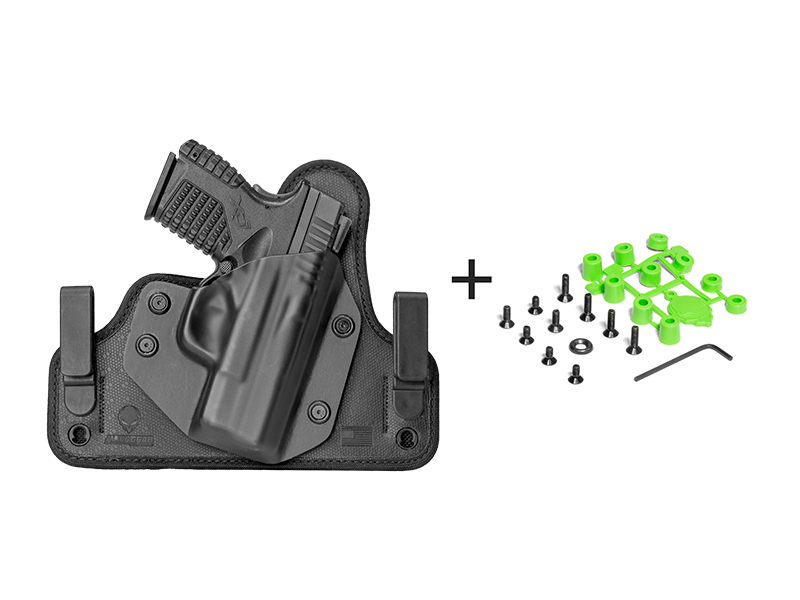 With just a few screw adjustments on the gun holster’s clips, carriers can easily customize their cant (angle), ride height, and retention. 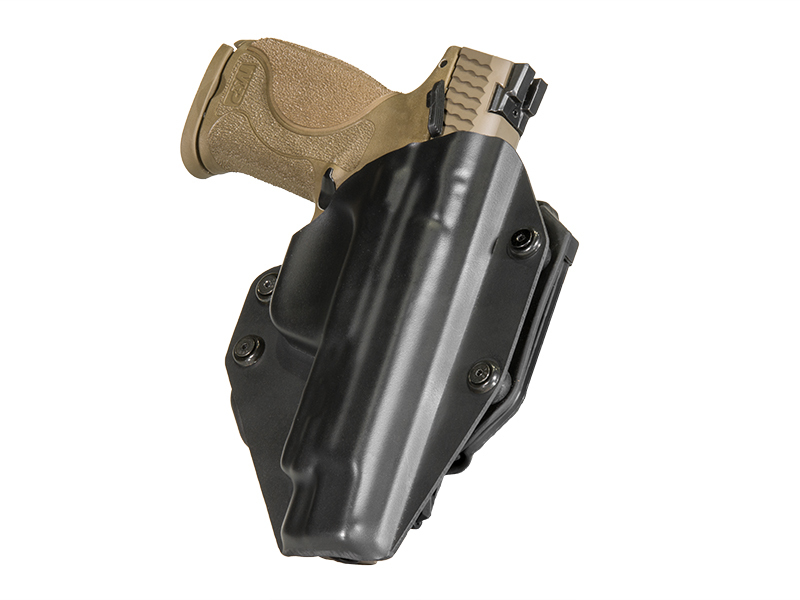 The all-new Cloak Tuck 3.0 IWB holster encompasses our mission: to provide the most comfortable and concealable holster ever made. As a result of product innovation, we have integrated a layer of comfort in the form of neoprene into the backing of the P30 IWB holster base. This sweat resistant material will provide concealed carriers with a comfort that has never been attained before now. If you manage to rip apart your HK P 30 IWB holster, you would find a stainless spring-steel core and a layer of ballistic nylon. These components are where the Cloak Tuck 3.0 get’s its strength, rigidity, and retention. 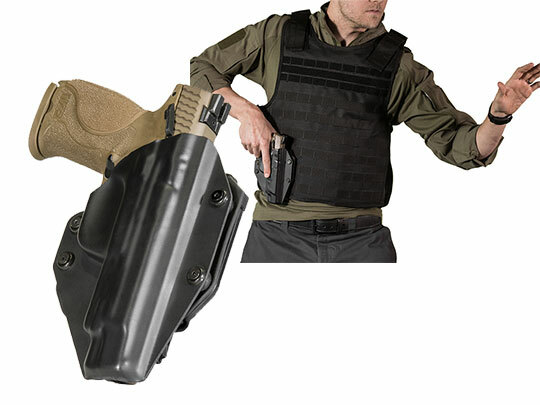 A durable layer of thermo elastomer, better known as ‘Alien Skin’, covers the surface of the Cloak Tuck 3.0 holster base. This one-of-a-kind material will help to retain your H&K P30. If you ever choose to carry something other than your H&K semi-automatic pistol, simply send in your old holster shell and we’ll swap it out for a new one to match the gun that you’d like to carry. This, along with a 30-Day Test Drive and Forever Warranty, makes up our Iron-Clad Triple Guarantee.